The Friends of the St. Charles Public Library will hold their annual Book and Bake Sale at the Library. 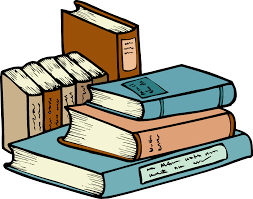 The Book Sale will be Thursday, October 25th through Saturday, October 27th during regular library hours. 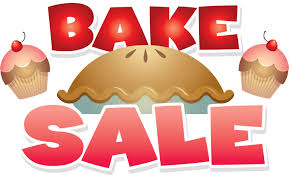 The Bake Sale is scheduled for Thursday the 25th only, but some items may be available the next day as well. Donations may be brought to the library through Tuesday the 23rd. Minnesota in the Great War: October 18th, 6:30 p.m. Please join us for an evening full of adventure, education, and remembrance. 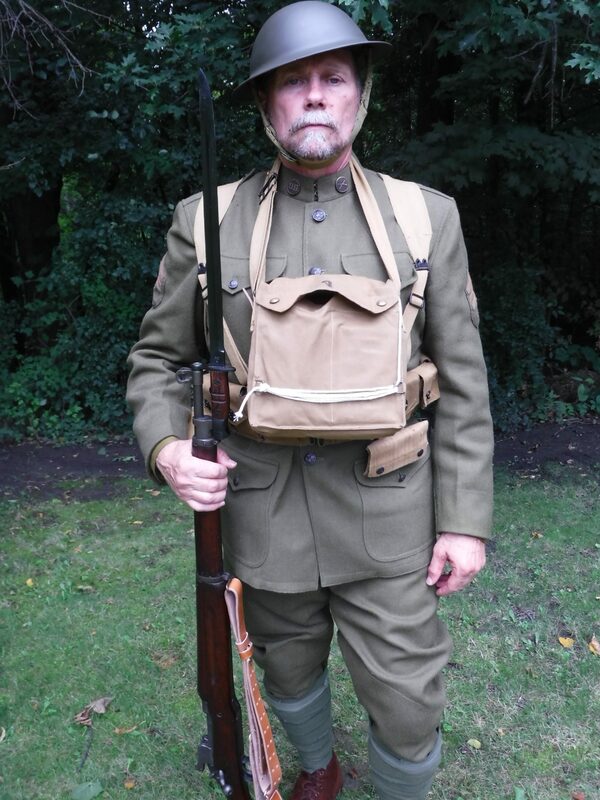 Learn about the role Minnesotans played in World War I as Arn Kind brings to life the history of the battlefields and more. This multimedia presentation will use power-point, video, music, drama, role-playing, and living history experiences to give us an understanding of this turbulent time and make history come alive for us. This performance is most appropriate for upper elementary students through adults. You are currently browsing the St. Charles Public Library weblog archives for the month October, 2018.